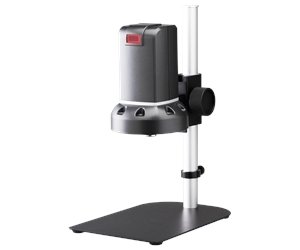 VT-300 Portable Digital Microscope - Oasis Scientific Inc. 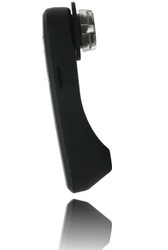 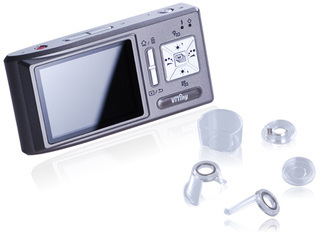 The innovative VT-300 is the thinnest portable digital microscope on the market. 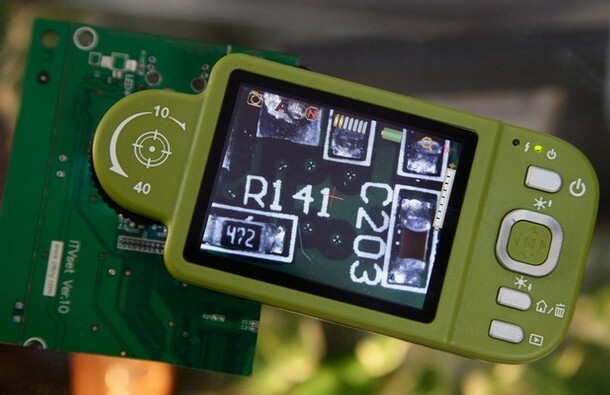 With its built-in 2.8” TFT screen, this palm-size microscope is easy to use and does not need to be connected to a PC, netbook or laptop. 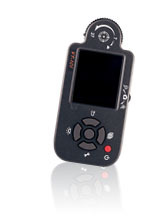 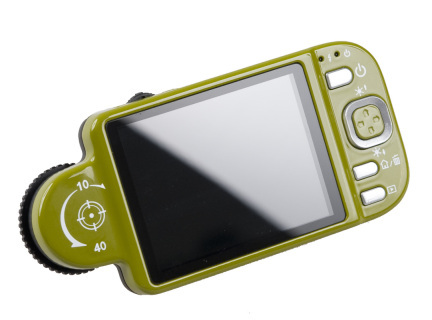 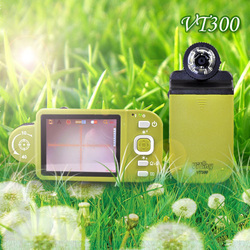 The unique VT-300 has a full color display and allows you to view images in high magnification, take standard photos, record videos, and transfer data to a PC. 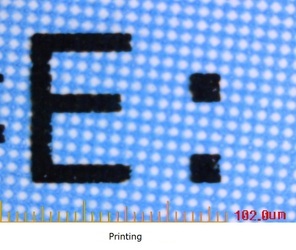 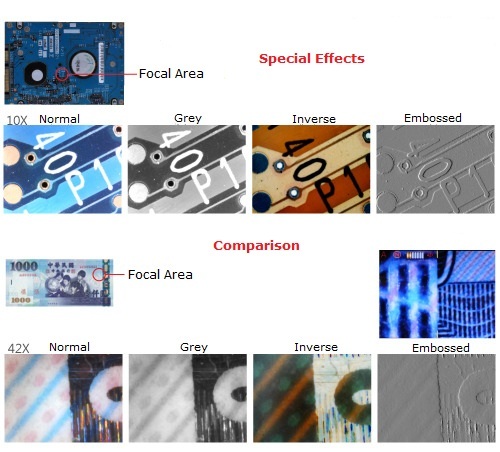 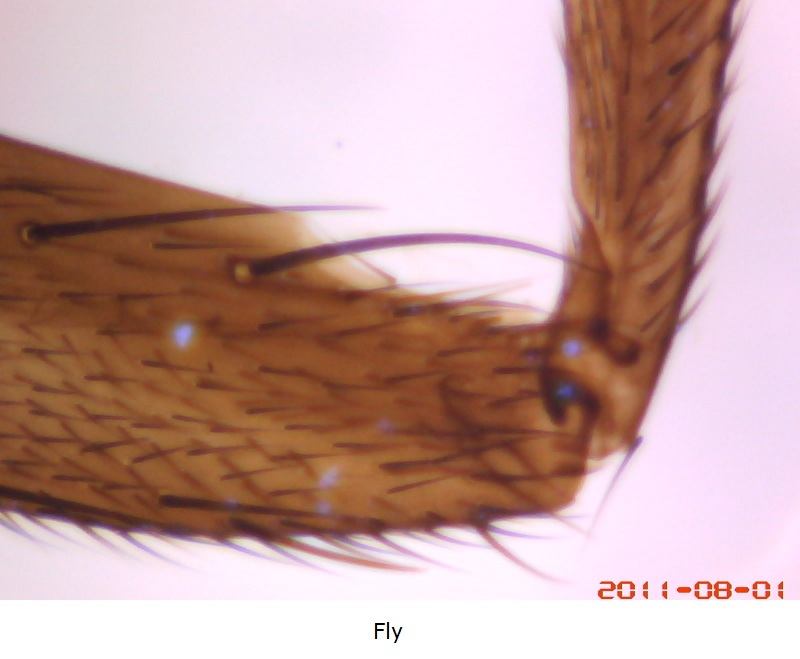 The software bundled with the microscope can perform many functions such as measurement, image editing, image comparison, aiming aid for observation, image flip and much more. 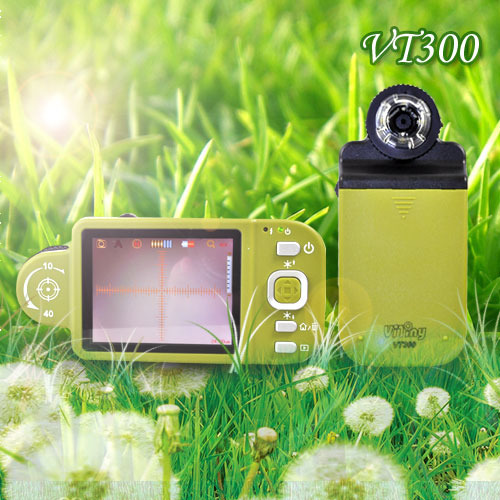 VT-300 is ideal for many professional applications such as educational research, quality inspection, electronic checking, medical observation, collectibles examination such as coins or stamps, and anti-counterfeiting. 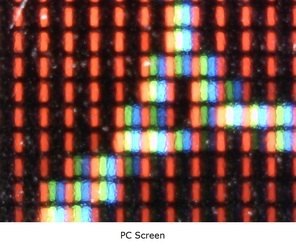 (vertical flip, horizontal flip, vertical & horizontal flip), etc.